Our degrees are informed by the latest internationally recognised research coming from our School and are taught by experts in their field. We regularly review and update our degrees to ensure the content is both contemporary and relevant. We place a strong emphasis on employability, and have established an External Advisory Board made up of successful figures from industry and academia who provide guidance, insight and feedback on our learning and teaching. Educating and inspiring the next generation of national and international leaders in the dynamic field of computer science. We are proud to cater for a diversity of interests, backgrounds and aspirations for graduates from around the world. 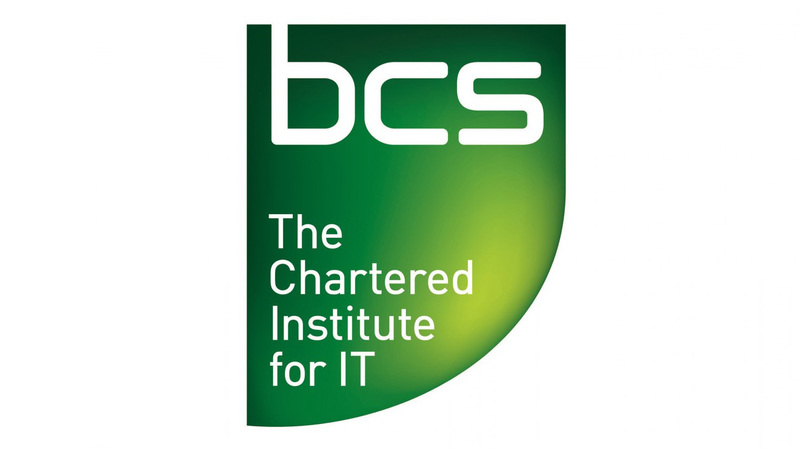 We work alongside the British Computer Society (BCS) to ensure that our degrees are relevant to the latest demands from industry. This is a highly regarded endorsement for potential employers. Our facilities are consistently rated among the top three of all UK computing schools in the annual National Student Survey.